When it comes to packaged food I am pretty skeptical, I am one who lives in the organic produce aisle and has an organic garden, avoiding refined sugars, aspartame, high fructose corn syrup and various other icky things. I avoid the aisle of colorful sports energy drinks; the unhealthy ingredients scare me. 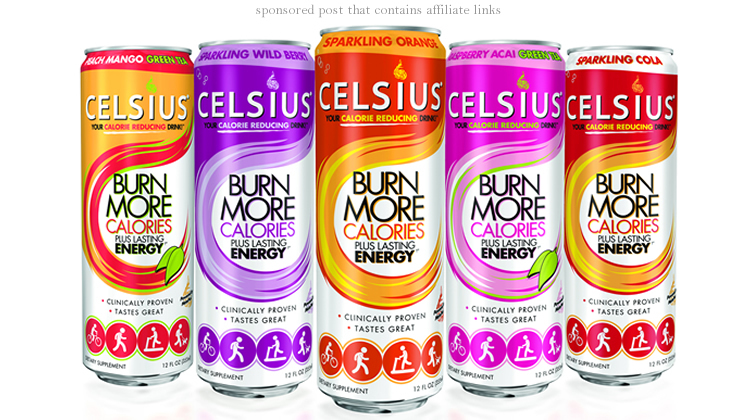 Recently the company Celsius Inc., a US based company, sent our publication their Celsius Energy Drink. When it was arranged to be sent I arranged for another review with more of an open pallet to taste it. However the reviewer went MIA with the drinks. Promising the review to Celsius I ventured to the local chain grocery store bought each one of their flavors, and decided to overlook my anti energy/sport drink/packaged food bias and to review it. The first thing that shocked me was right there written on the package, Celsius has no sugar, aspartame, artificial preservatives, high fructose corn syrup or artificial coloring or flavors. Just knowing that without trying it I found it above most of the energy or diet drinks on the market. Also listed were the mineral and vitamins and was impressed by what it had: Vitamin C / B2/ B6 / B12, Niacin, Biotin. Calcium, Chromium among a proprietary blend of including but not exclusive to green tea, ginger, guarana extract. So far, reading the ingredients of what is in and not in it impressed me. But my fear was how it was going to taste. A couple months ago I bought an overpriced organic knock-off of the hot selling 5 Hour Energy and it wasn’t consumable in my opinion. I gave up thinking a healthy packaged beverage marketed as a diet or energy drink would taste good, however when tasting Celsius I was pleasantly surprised. Thank you the producers of Celsius for finally making something that taste decent and healthy. My overall favorites were the noncarbonated flavors, Rasberry Acai Green Tea & Mango Peach Green Tea they taste like other classic flavorful vitamins waters on the market. Because I am not a soda drinker, my least favorite were the carbonated flavors Sparkling Cola, Sparkling Orange, Sparkling Wild Berry. However someone who likes Soda, especially Cola, Ginger Ale or 7Up would like these. Overall, all of them tasted much better to me than many other energy/diet drinks on the market. sells them, but if searching your local grocery store search both the sports drink aisle and the diet aid aisle. Some grocery stores have it in the diet aid aisle and some have it in the sports drink aisle. It’s a morning like any other– you wake up, get ready for work, take your kids to school, and hope to make this a good day. Then you arrive to work, continuously trying to rub the sleepiness out of your dozy eyes. Walking through the entrance, you begin to dread sitting at your desk– starring at your computer screen for the next eight hours. But hey, you have a job and your family has everything they could ever need due to your hard work. Two hours in, you take your first break and step into the break-room with your fellow colleagues. A sweet scent of dark roasted coffee begins to linger in your nostrils and you are quick to pick up the closest mug to you. As you pour coffee into your mug, the scent only gets stronger–you become a little eager to savor this much needed cup of joe. But wait a minute, something is different–the bright yellow colored box of Splenda is gone. 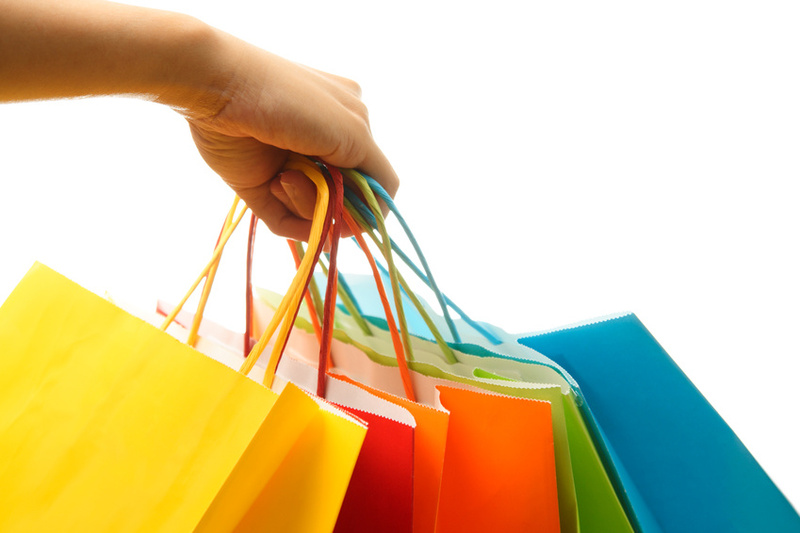 Not only that–it has been replaced with a new brand you have never seen before. It really is not that big of a deal but in the back of your thoughts, you begin to wonder how big the difference will be. 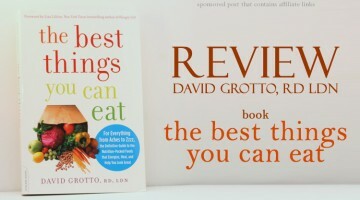 Will it meet the high expectations your favorite sweetener for years has set? Will I even notice the difference? This new brand is more natural after all. It is however from the makers of Splenda. So you tell yourself; “oh, what the hell? I’ll give it a try”. As your coffee begins to touch your taste buds– you can’t help but be astonished by the amazing taste! Your gut did not let you down on this one. What is this stuff anyway? Nectresse? And it’s derived from…monk fruit? What the…? Give me a chance to answer all your questions my dear friend. With all this hype about being more health conscious, Splenda has decided to introduce an alternative to artificial sweeteners. 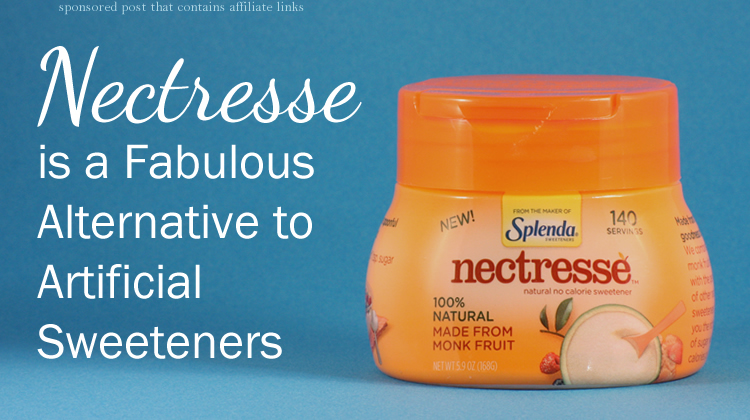 Nectresse is a NATURAL sweetener that contains Monk Fruit extract. Records show that monk fruit has been around as early as 1813. It is mainly found in Asia and it is most commonly known for its sweetness which is used for sweetener and medicinal purposes. Monk fruit became generally recognized as safe (GRAS) by the FDA in 2009. There have been no reported cases of negative effects using monk fruit up to this day. Mogrocides, which make up about 1% of the flesh of the fresh fruit–are mainly responsible for providing the sweet taste of monk fruit. Recent studies have shown that isolated mogrocides contain antioxidant properties and could possibly have limited anticancer effects. Another great ingredient in Nectresse is Erythritol. This ingredient is a sugar alcohol which occurs naturally in fruit and is safe for diabetics to consume. Reason being, erythritol does not cause digestive issues like other sugar alcohols. Nectresse itself is granulated like regular sugar and has a very similar taste even when it is consumed by itself. Some individuals who have tried Nectresse claim it to have a slight after taste but opinions may vary. I personally didn’t see a massive difference when trying Nectresse. I did however notice that I didn’t need to use more than one small packet to reach an ideal level of sweetness in my cup of joe–like I usually would with other artificial sweeteners on the market. Another cool detail (at least in my eyes) about Nectresse, is that every individual packet contains a fun fact about monk fruit and the product itself. Anyone who gets to enjoy this amazing new product also gets a nice kickstart to their day by exercising their noggin as soon as they wake up. So there you have it! Nectresse is a fabulous alternative to artificial sweeteners for all the health nuts out there or anyone trying to cut calories from their day. With that being said, I strongly encourage everyone to pick up a box of Nectresse and give it a go. You have nothing to lose but calories!